FOLIAGE RECORDS are back, and back with a bang for 2017! 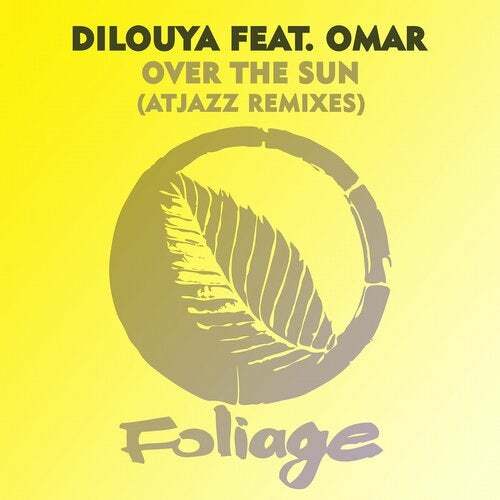 !Next up we are delighted to present the stunning single OVER THE SUN courtesy of French producer DILOUYA feat. UK Soul legend OMAR. Hailing from Paris, DILOUYA originally released OVER THE SUN in 2012 as part of his album DILOUYAS FAITHFUL CIRCUS. As soon as OVER THE SUN was confirmed, there was only one man on our minds for remix duties. Step forward MARTIN IVESON aka ATJAZZ who has delivered 2 masterful remixes, both extremely different but both high in quality and style.